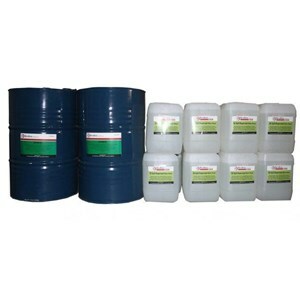 • Used in boilers to prevent crust and corrosion. • Destroy and maintain mud suspensions and Sediments for easy disposal by Scumming or Blow Down. 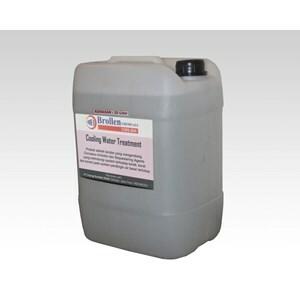 Cooling Water Treatment solutions containing corrosion inhibitors and sequestering agents. 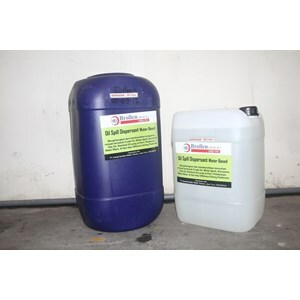 Useful for protecting the system against crust, rust and corrosion in closed freshwater cooling systems such as diesel engine cooling systems, compressor air cooling systems, central heating systems. 1. Prevents the formation of a hard crust deposit to obtain optimal heat transfer. 2. Protect the system from corrosion caused by dissolved oxygen and acidic chemicals. 3. Maintain the entire system; pipes, tanks, etc. To be free from rust. 4. Does not contain chromate and is non-toxic. 5. Not burning and not explosive. 6. Compatible with glycol based anti-freezes. 7. Economical and easy to use. Cutting Oil - water soluble metal working lubricants that produce milk white emulsions when mixed with water. It functions for the operation of machines that require refrigeration such as cutting machines, lathes, grinding machines, and drills mixed with water. 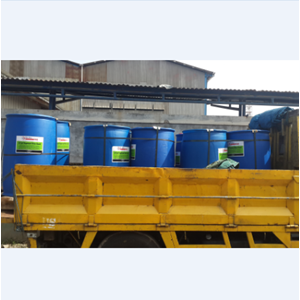 This product does not contain phenol or sodium nitirite and can be used in ferrous metals and non-ferrous metals. The high oil content provides the perfect lathe and protects the work from corrosion. This product contains biocide to extend service life. Buat Permintaan Untuk "VURRO CHEM"
Air Cooler Cleaner solutions containing surfactants, emulsifiers. 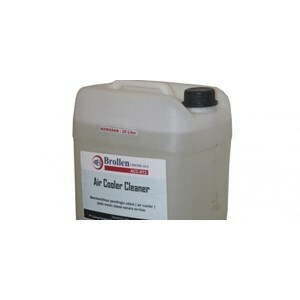 Useful for cleaning diesel engine turbochargers, air coolers and scavenge trunk systems online. 1. Contact cleaner and removes residues, so combustion is perfect. 2. Prevents damage that often occurs in parts of the Fins and Tubes air conditioning machines. 3. On-line cleaning Air cooler without having to disassemble from the air duct. 4. Can maintain the efficiency of Air Cooler efficiency at the maximum level. 5. This product can be used effectively at low concentrations. 6. The product does not burn and does not explode. 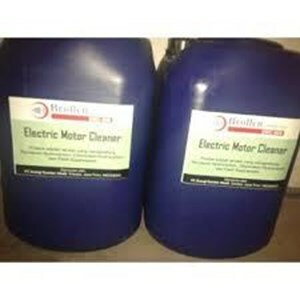 Electric Motor Cleaner solution containing petroleum hydrocarbons, chlorinated hydrocarbons and flash suppressants. Useful for cleaning grease and oil impurities in electrical and elektro motor equipment in general including switchgear, control boards, gears, bearings, automotive parts etc. 1. 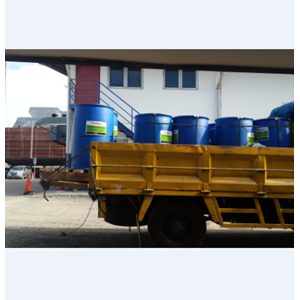 Is a strong solution, stronger than carbon tetra chloride or trichloro ethylene. • Alkaline Type Soak Cleaners Have fast action and penetration. • Has a very strong cleaning power. • Has a rapid washing and drying power. • Clean and free surface covered with layers of fats, minerals, sediments of hardened debris. • Eliminates mild rust in iron and steel. • Eliminates foaming on Brass, Copper, Stainless steel, Aluminum and Chrome. • Remove rust spots on non-metallic surfaces. • Used as a protective iron and steel pretreatment before the painting process. • Increasing the bond strenght of concrete reinforced steel construction that undergoes rust / corrosion. • As a protector for Ferrous Metal. • Form a protective layer on the iron surface, which can be done before the painting process. Oil Spill Dispersants - water base dispersants containing surface active agents. Useful for removing and cleaning oil spills including crude oil, white spirit. 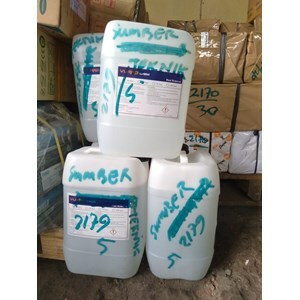 Kerosene, gas oil, residual oil that spills in ports / ports, water ways, onshore, at sea or offshore drilling platforms. OSD action converts hydrocarbons liquid into fine emulsion, into very small particles, then marine bacteria functions to convert physico chemicals between atmosphere and marine media. Environmentally acceptable because VURRO OSD products meet the biodegrability requirements of surface active agents.